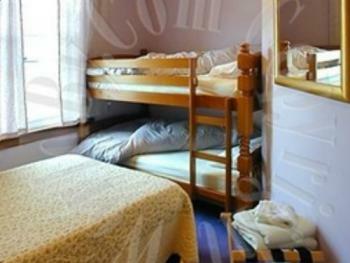 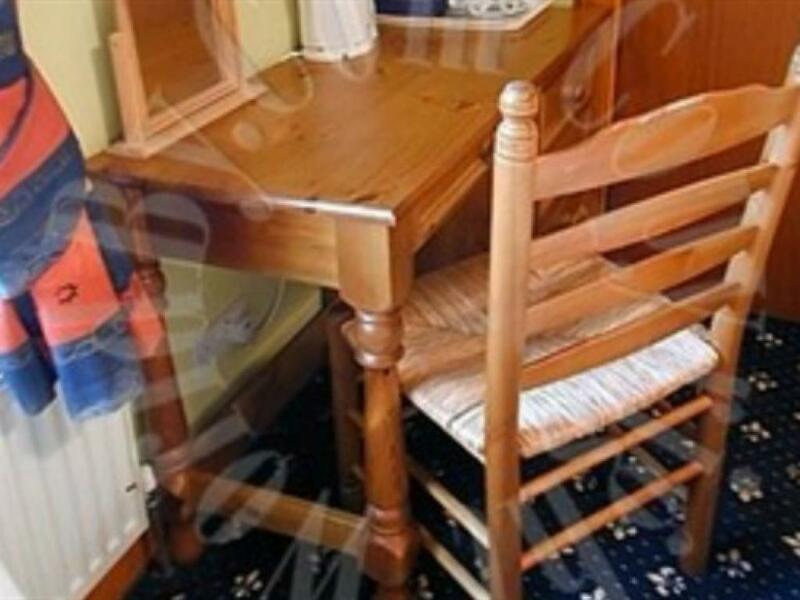 A family room for three people with either a single and double bed or double bed and sofa bed. 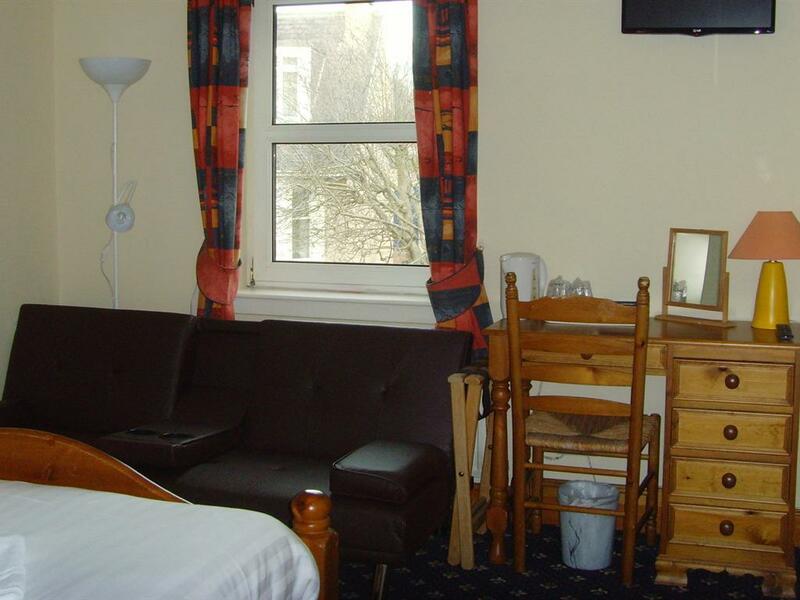 Amenities include cable television, tea and coffee-making facilities along with a range of light refreshments. 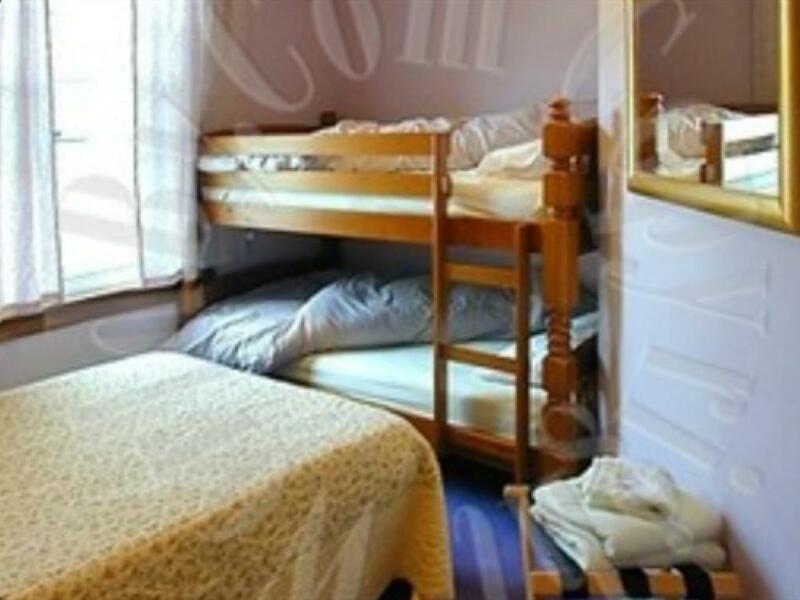 Price rate for family room will change depending on single,double,triple or four occupancy. 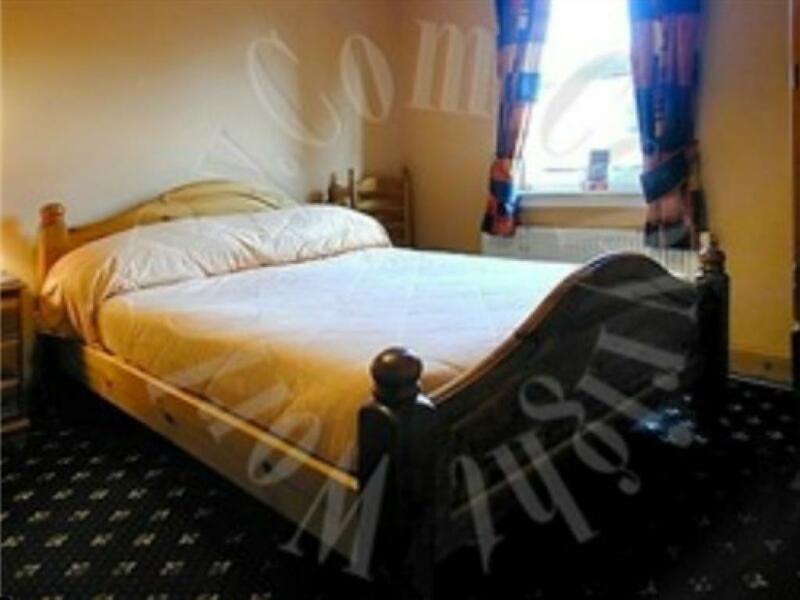 Also on use of more than one bed. Prices will change ON/OFF peak period accordingly. 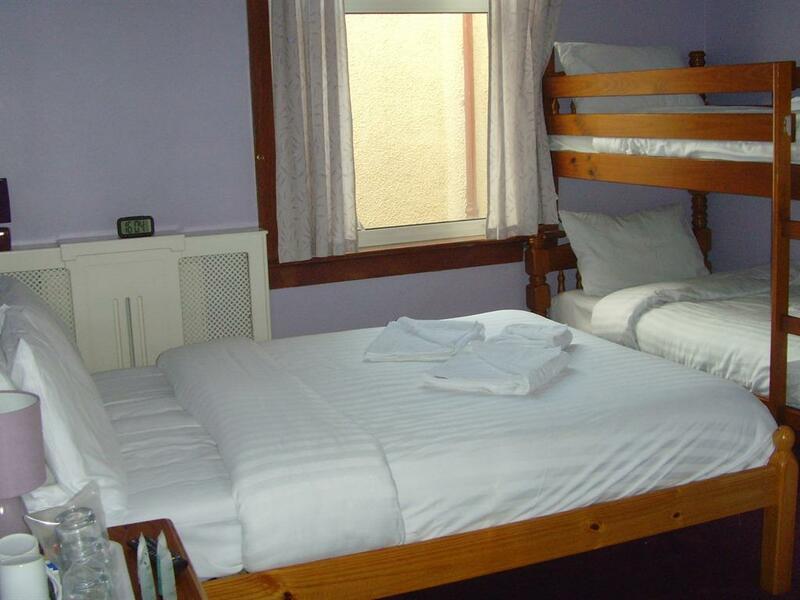 A double ensuite room with cable television, tea and coffee-making facilities along with a range of light refreshments. 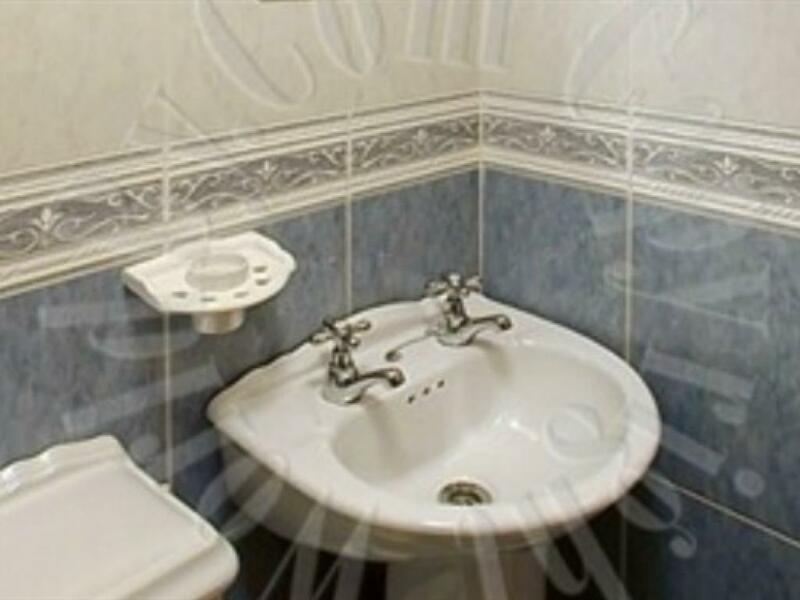 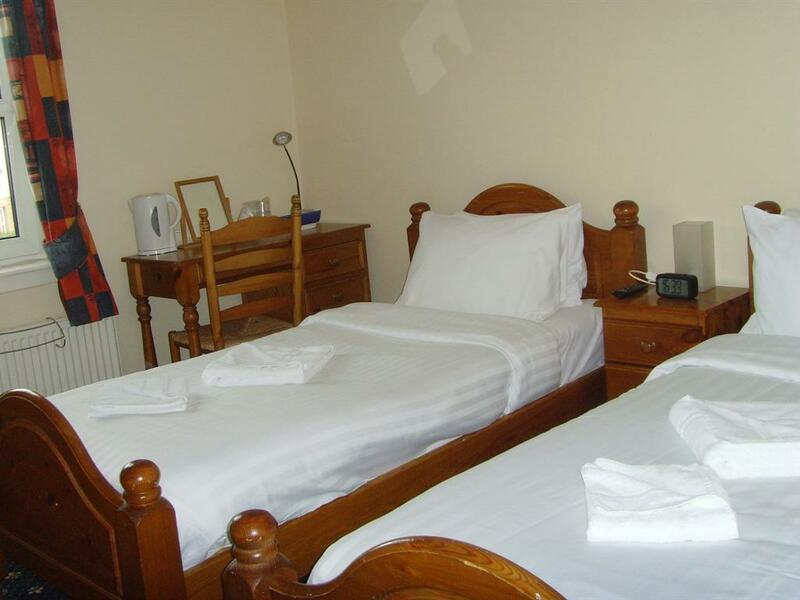 Twin room with ensuite bathroom, cable television, tea and coffee-making facilities along with a range of light refreshments. 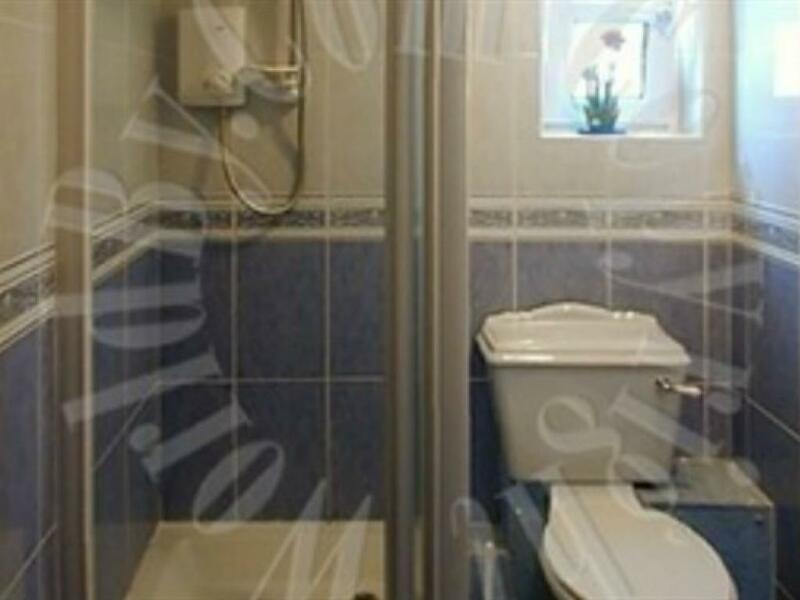 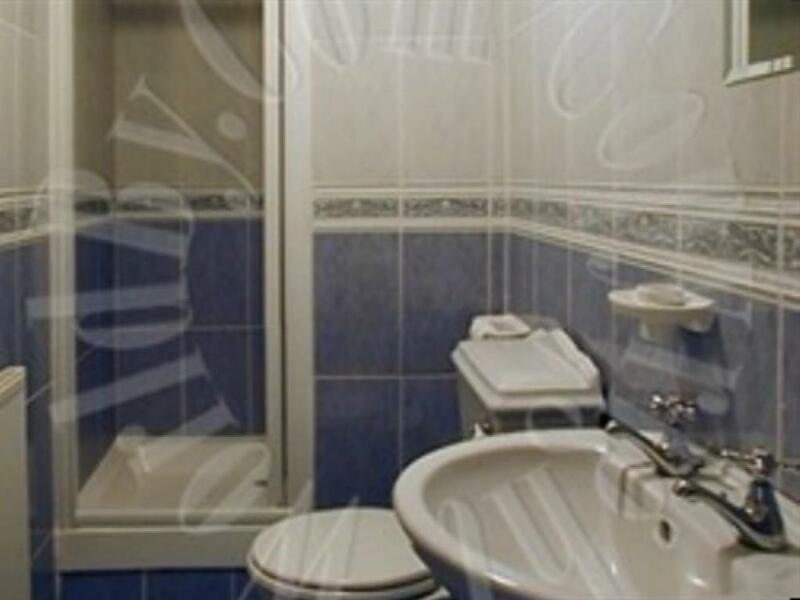 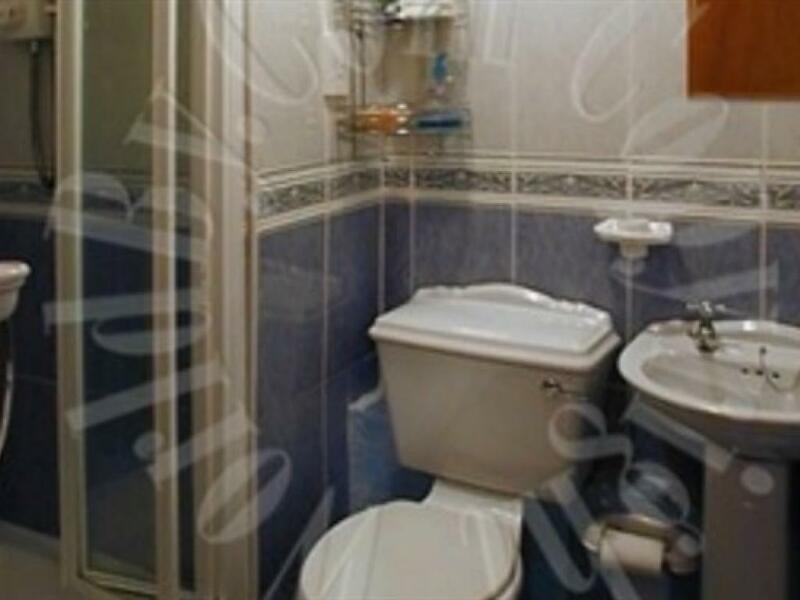 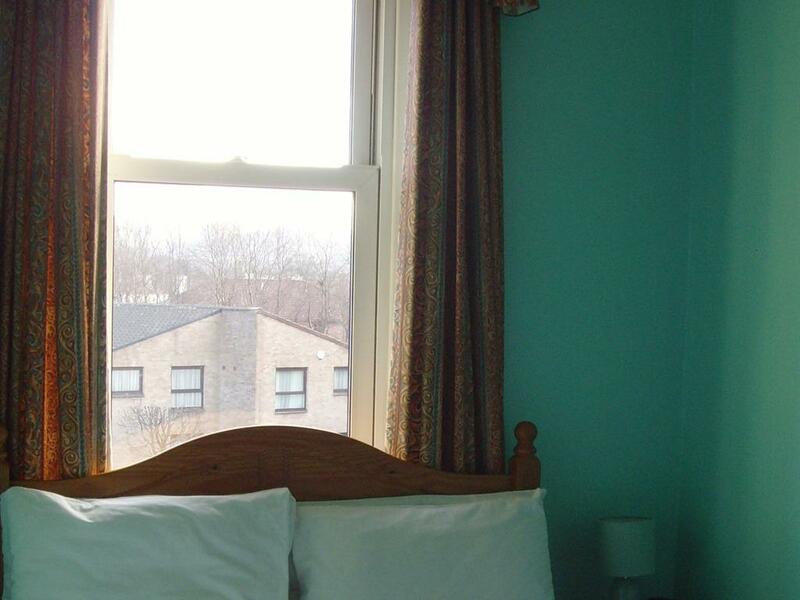 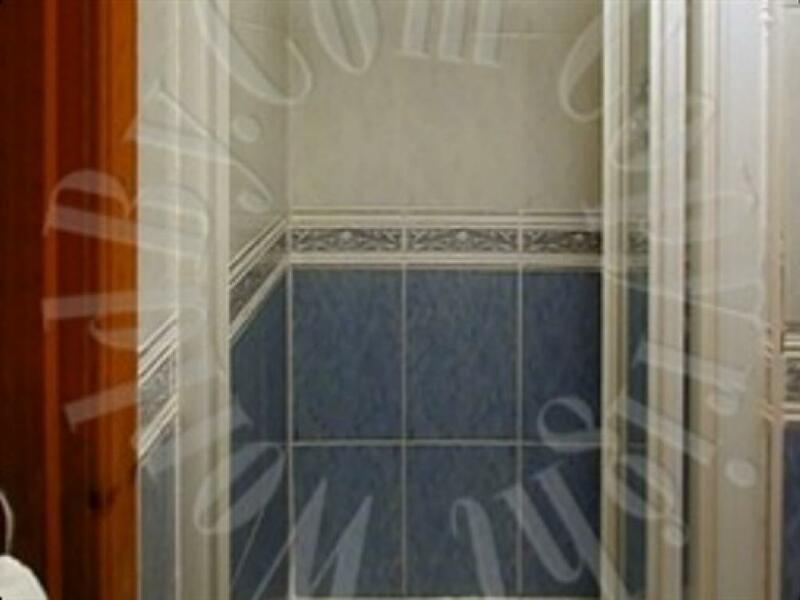 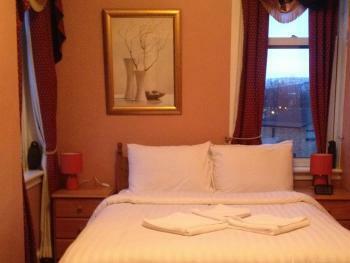 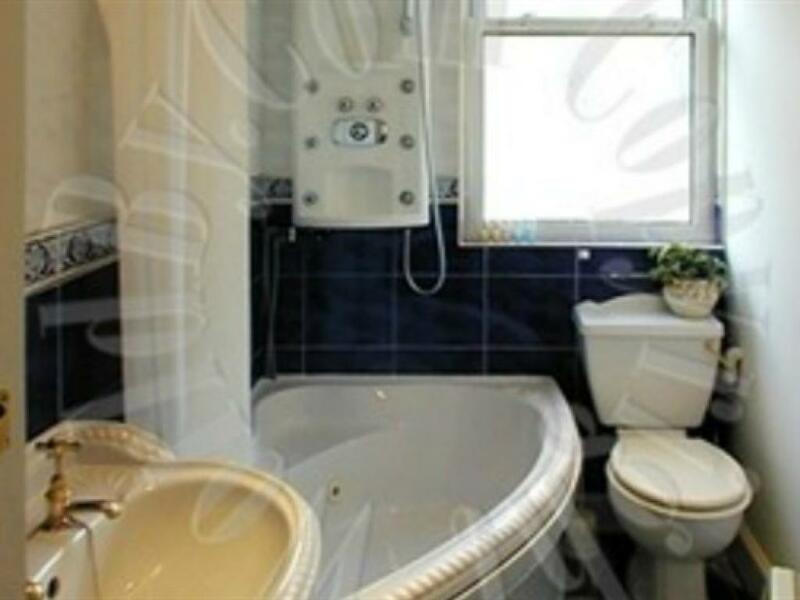 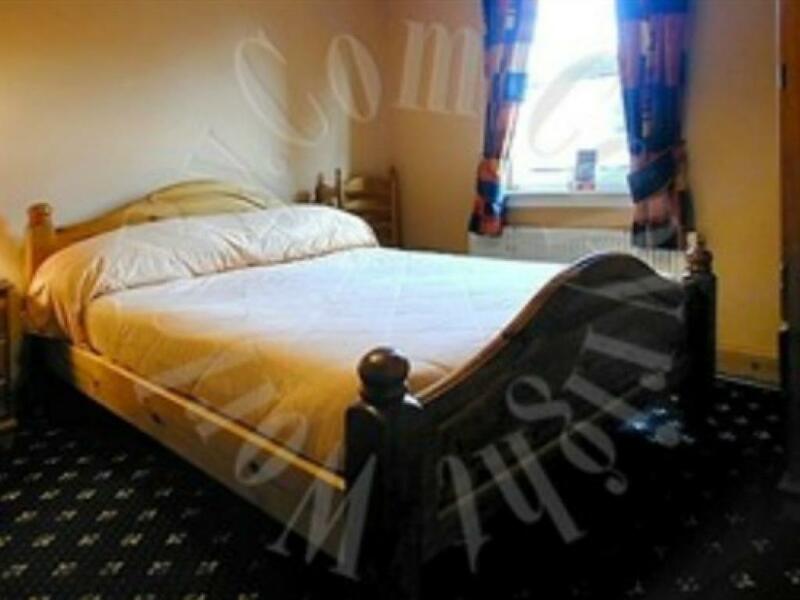 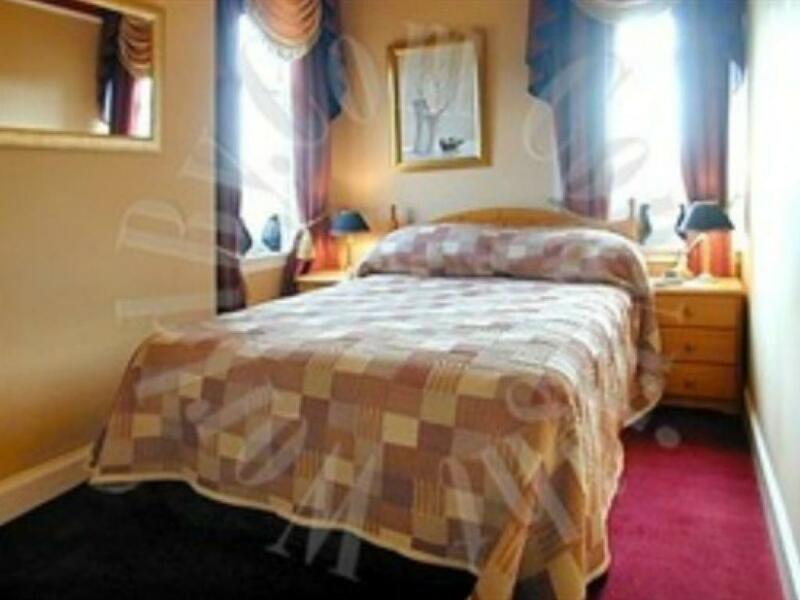 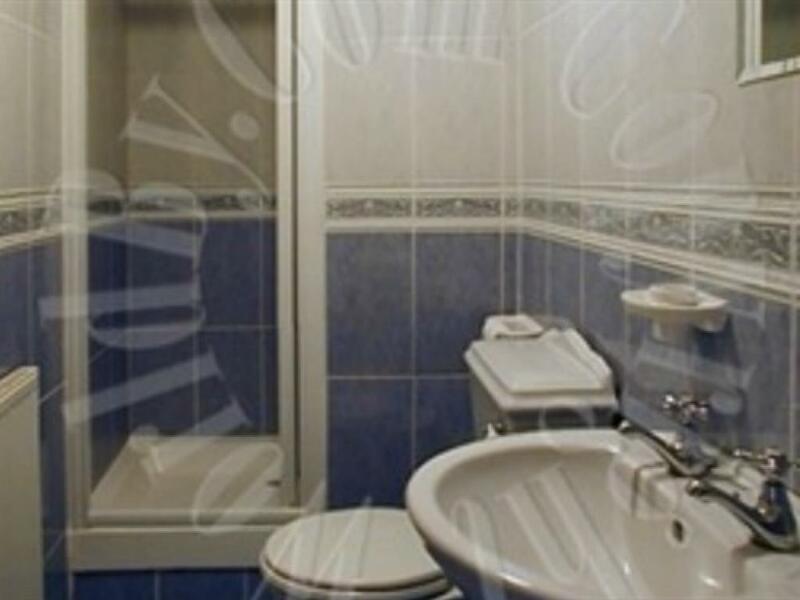 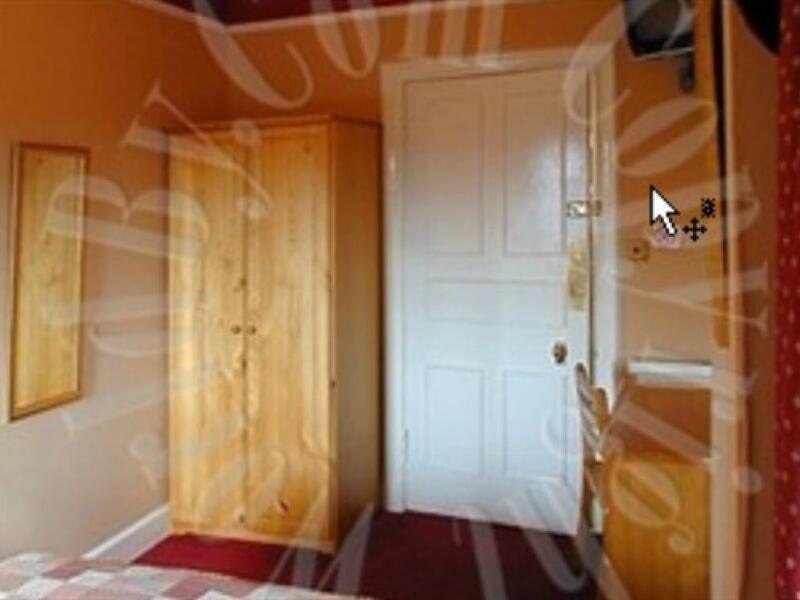 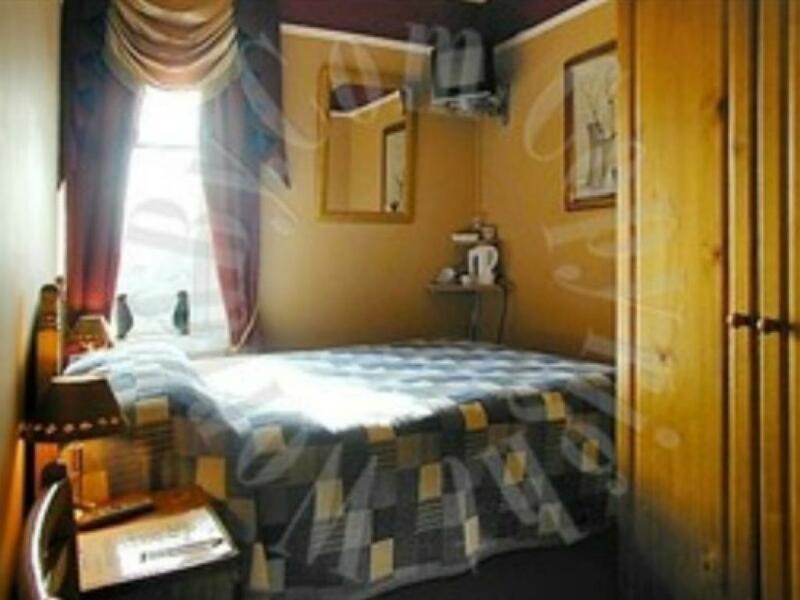 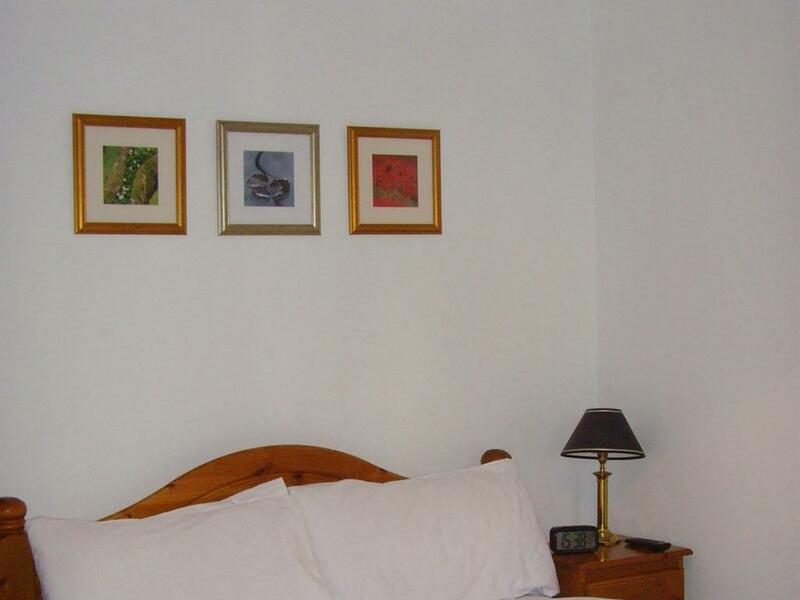 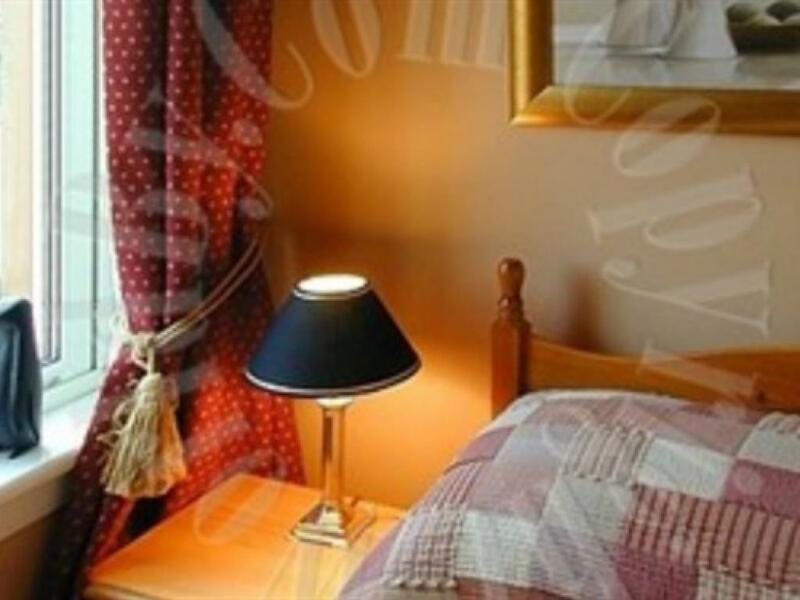 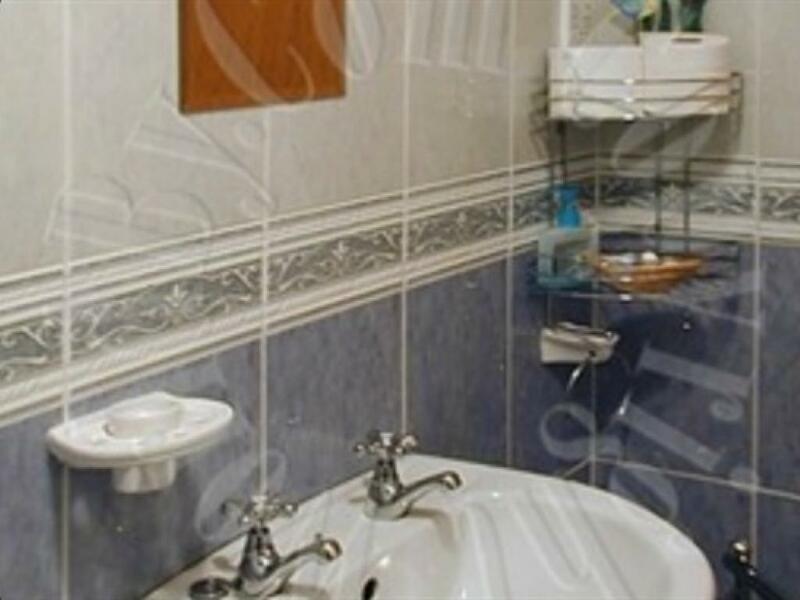 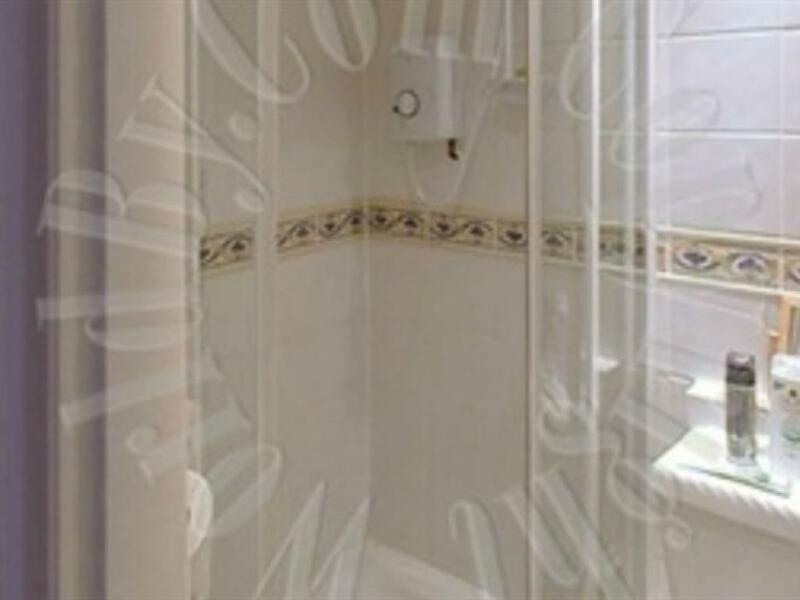 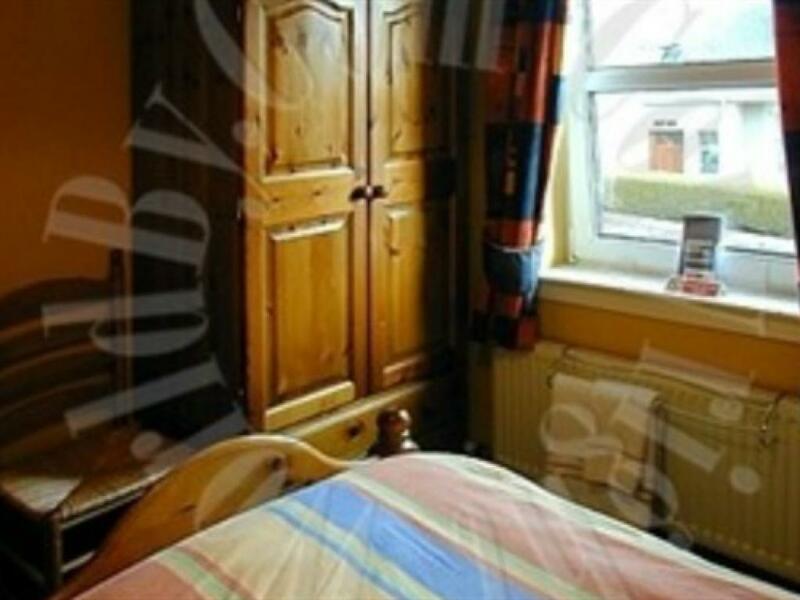 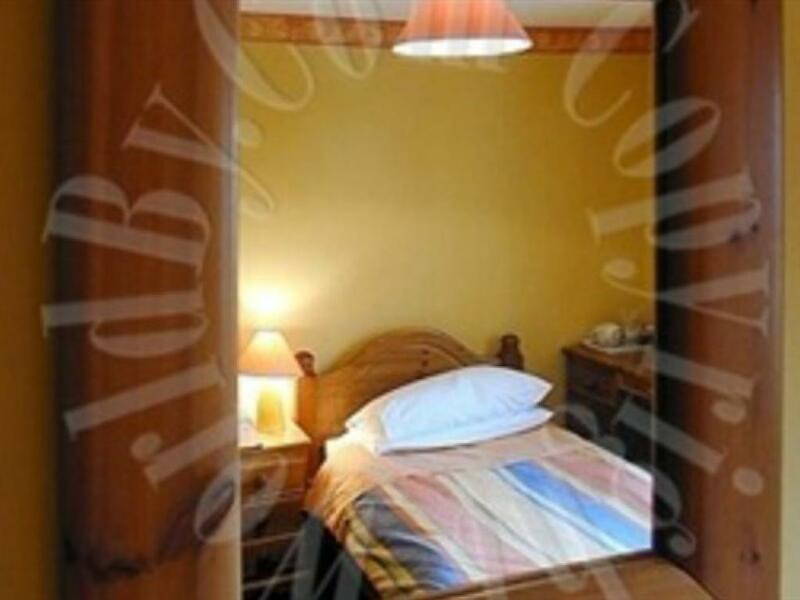 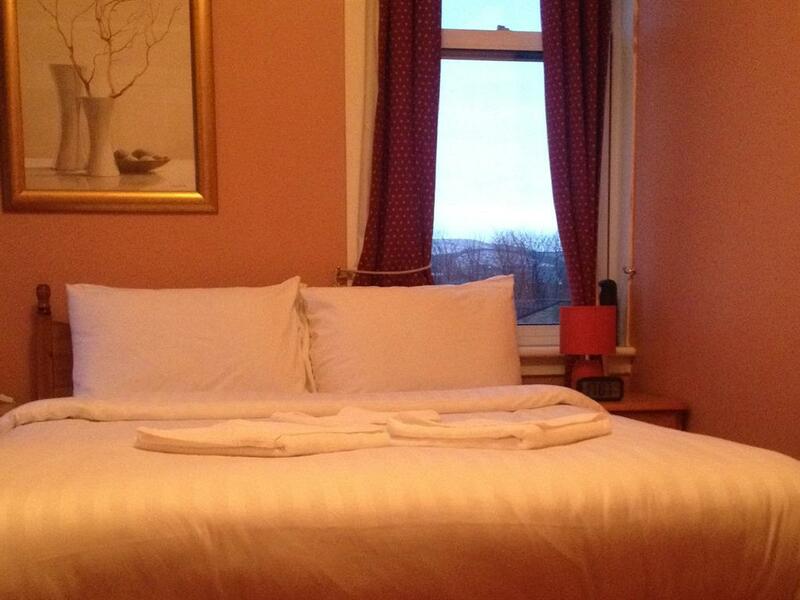 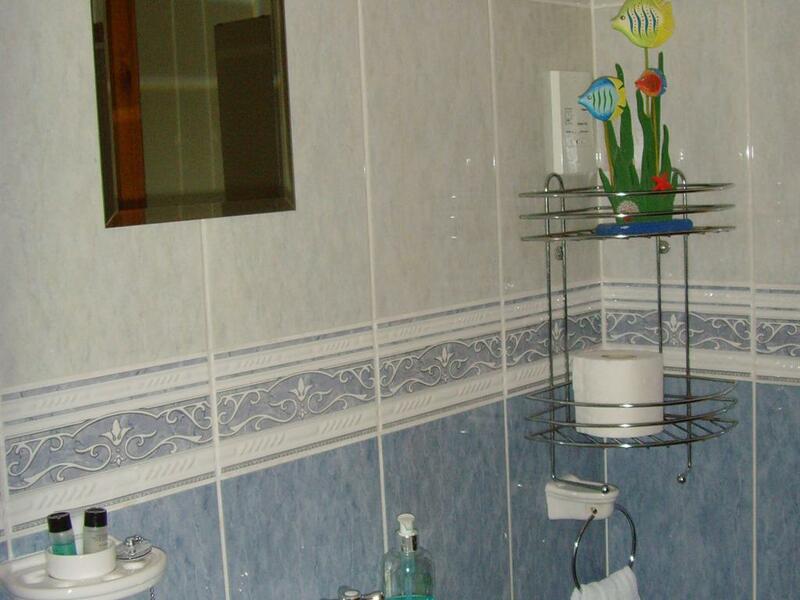 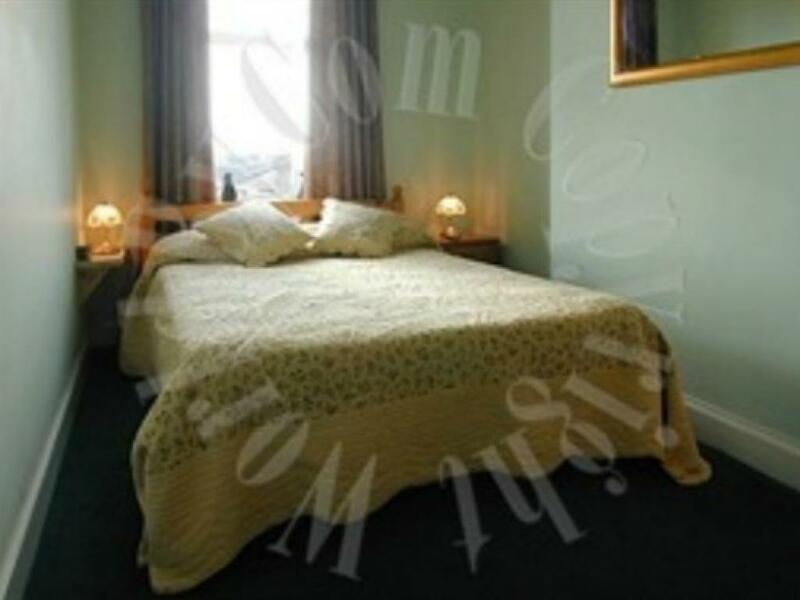 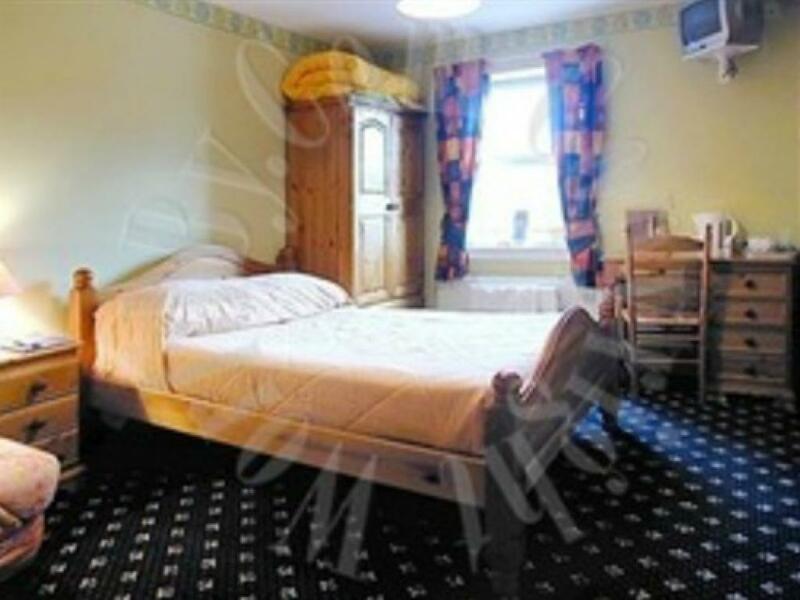 A standard double room with a lovely shared executive bathroom, situated just outside of the bedroom. 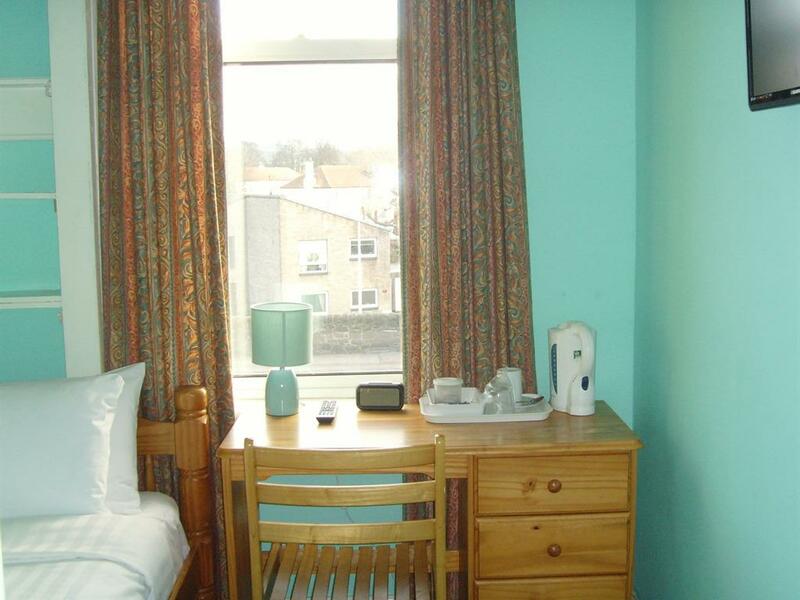 Cable television, tea and coffee-making facilities along with a range of light refreshments are also included. 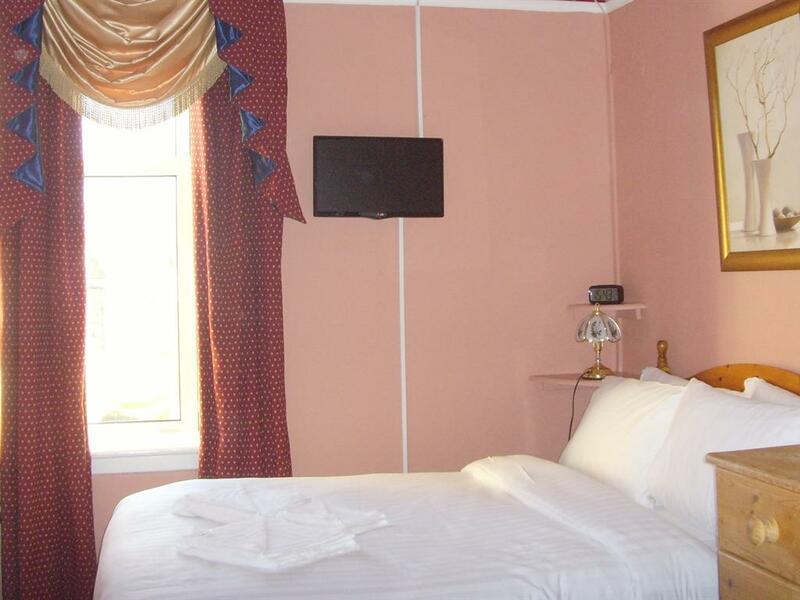 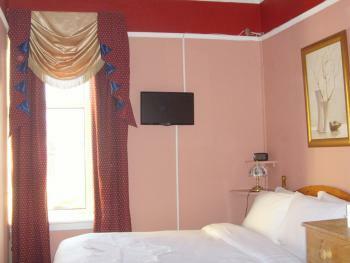 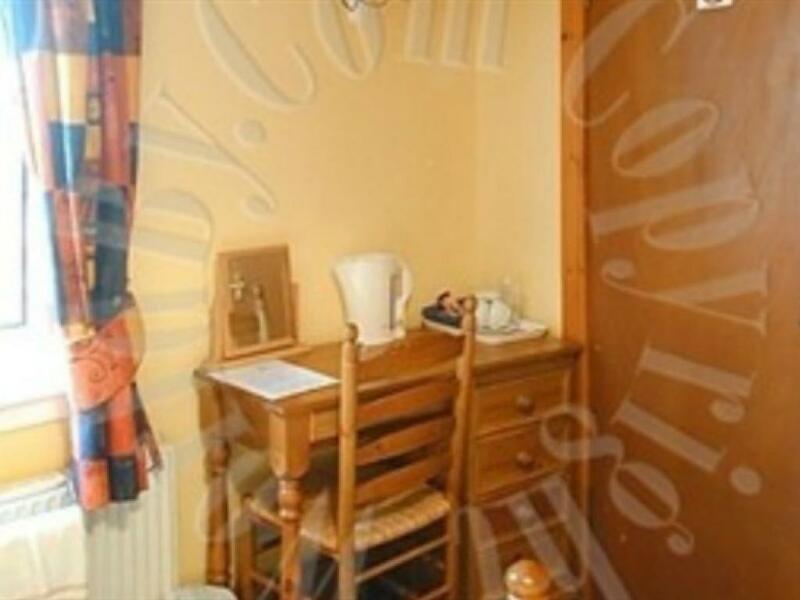 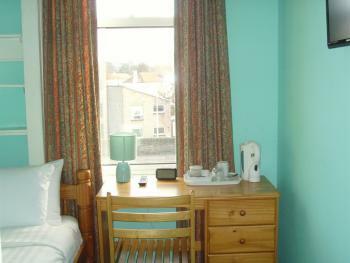 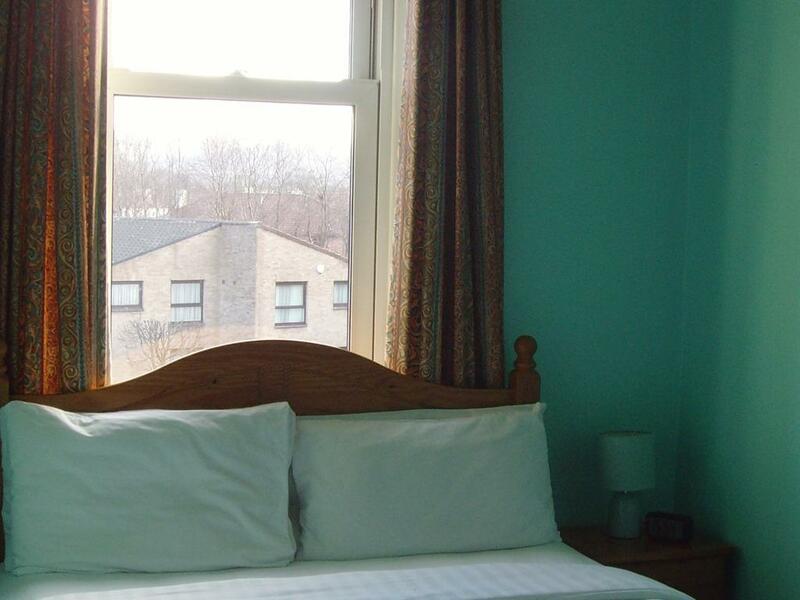 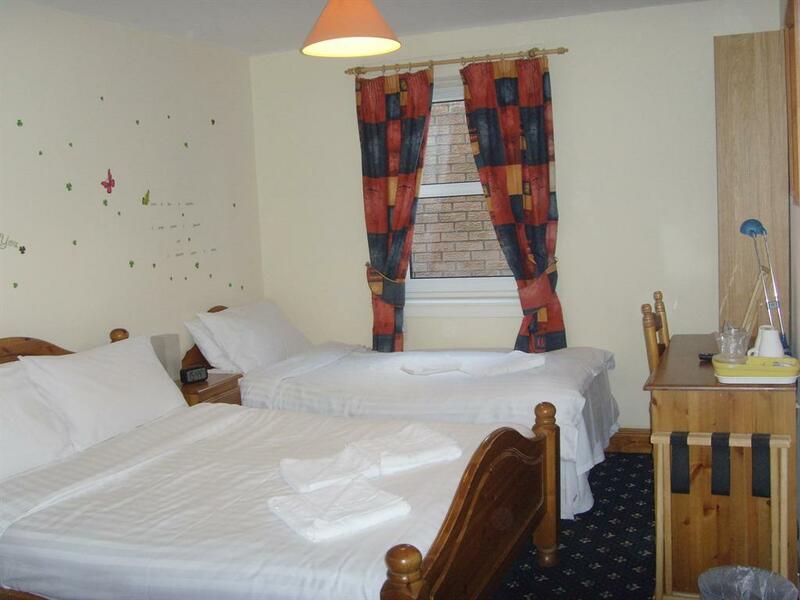 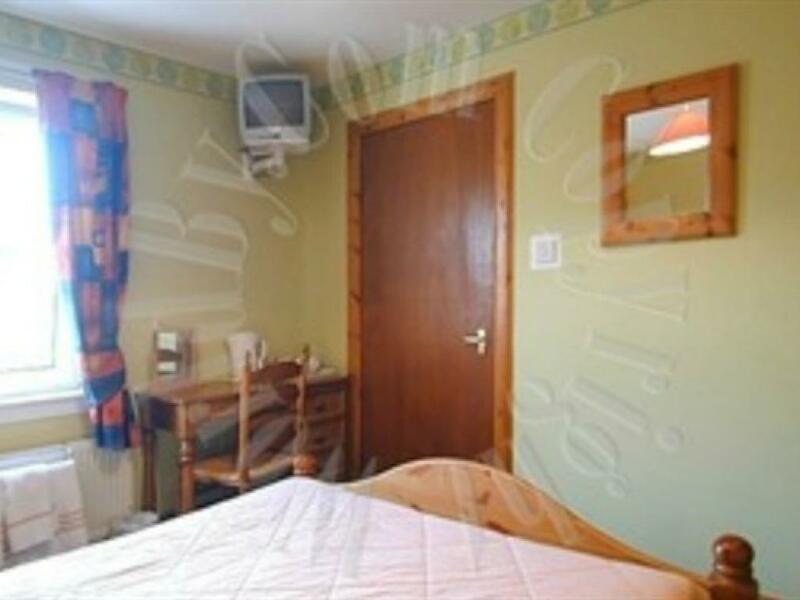 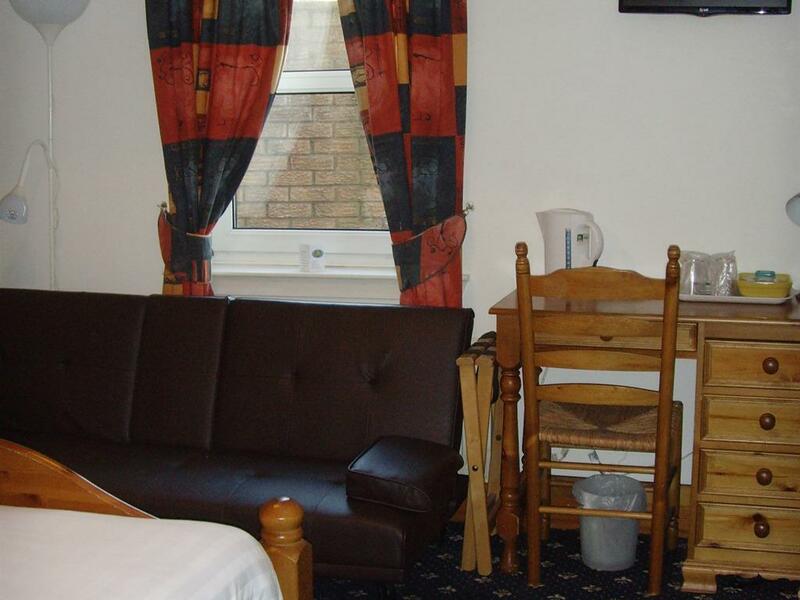 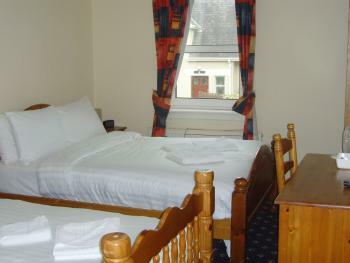 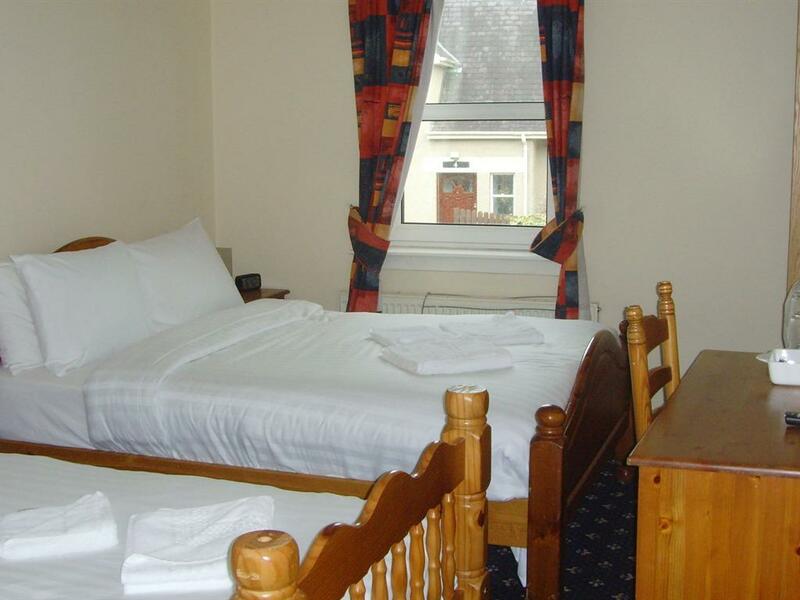 A standard twin room with cable television, tea and coffee-making facilities along with a range of light refreshments. 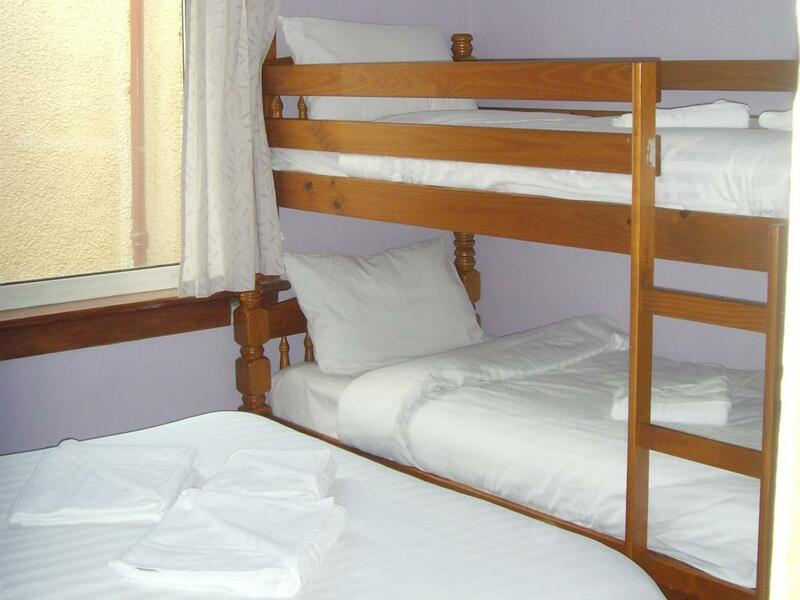 Family room for 4 persons with double and bunk bed. This room has shared executive bathrooms which are serviced every hour.